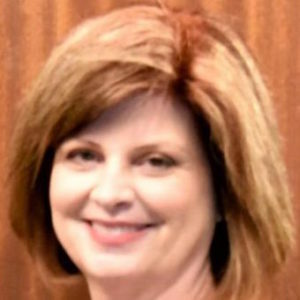 Erica Godbee Harden has been named president of Oconee Fall Line Technical College in Sandersville, Georgia. The school enrolls almost 1,500 students, 64 percent of whom are women. Harden has almost 30 years of experience in technical education at Oconee Fall Line Technical College. She began her career in 1990 as director of public relations and marketing and has since held roles as director of admissions, executive director of student affairs, and vice president of academic and student affairs. Most recently, she has served as executive vice president. Harden holds a bachelor’s degree in journalism from the University of Georgia and a master’s degree in organizational management from the University of Phoenix.